The CAVLP are hosting a Living Kirkyard Event and invite people to come along and find out about the burial grounds of the Clyde Valley, what makes them special and how we might conserve them for the future. Local Footnote: Now working with CAVLP is Sarah Sall, who of course until recently worked with East Ayrshire Coalfield Environment Initiative and was actively involved in the fantastic work on the New Cumnock Path Network. 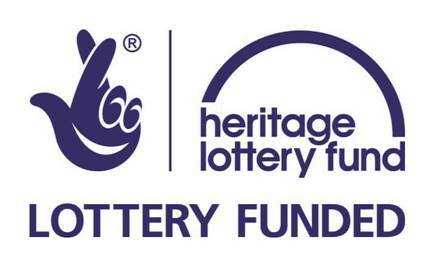 This entry was posted in Learning from Others and tagged Clyde and Avon Valley, Heritage, Heritage Lottery Fund, Kirkyard, New Cumnock. Bookmark the permalink.